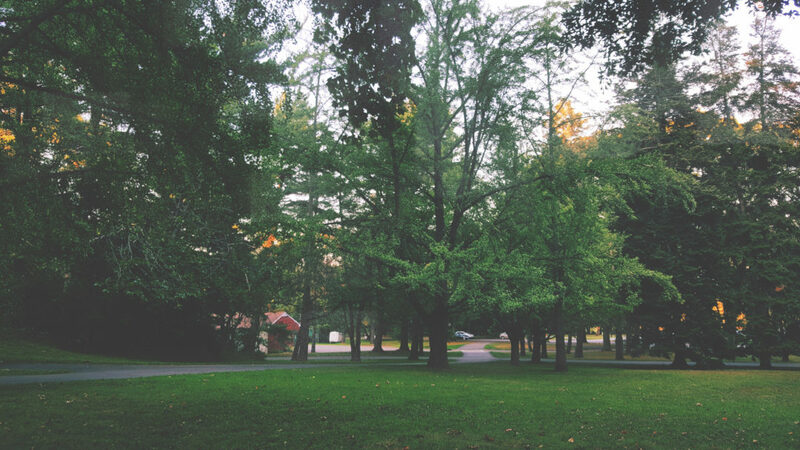 The course is a part of the Erasmus+ project PROGRESS and can be taken both as a part of the Urban Landscape Engineer programme and as a part of the diploma in Park Management, with the attribution of 2.5 ECTS. This fourth event of the Progress Project is organized by the University of Copenhagen, from the 20th to the 24th of August 2018, in Denmark. UN’s global goals for sustainable development also focus on urban green areas, including how they are managed and maintained. More and more administrations are actively working with sustainability issues. 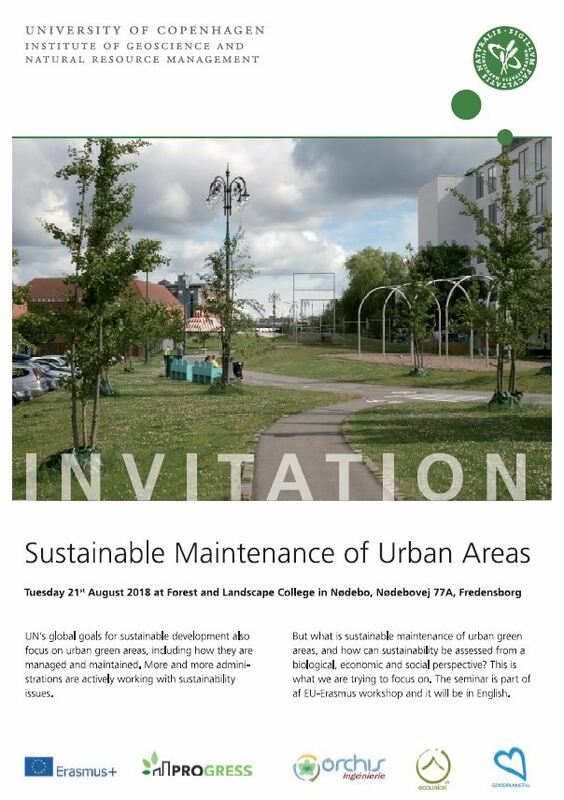 But, what does mean sustainable maintenance of urban green areas ? How can sustainability be assessed from a biological, economic and social perspective ? Schedule: 1 week – 5 days. 20th of August – 24th of August 2018 from 9.00 – 17.00 and some evening activities. Number of participants: 40 including 20 external participants from the PROGRESS project and others.